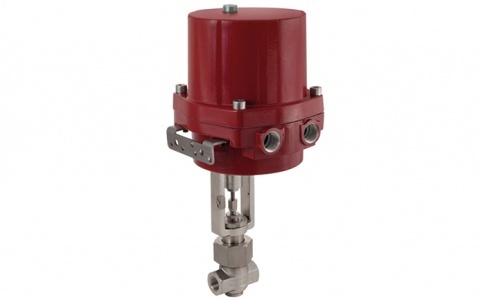 The challenges associated with process systems operating in highly corrosive marine and salt water environments, requires amongst many things, control valves which are designed to provide high corrosive resistance. A good example of this is on reverse osmosis plants and salt water desalination plants in marine applications which is where BADGER METER valves have proven to be very effective. 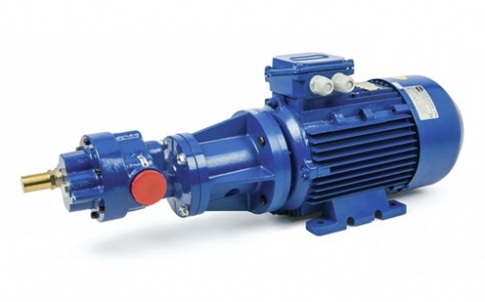 Represented in the UK by PUMP ENGINEERING, Badger Meter RC250 / 200 Valves are the control valve options which have proven highly effective on these plants. Looking more closely at this application confirms that osmosis occurs when a dilute solution passes from an area of low concentration to an area of high concentration through an osmotic membrane and reverse osmosis is the opposite of this. 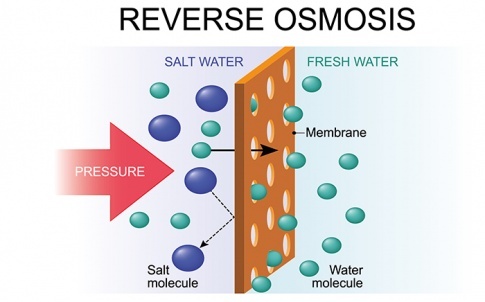 Reverse osmosis plants work on the principle of creating a differential pressure across a semi-permeable membrane. Pressure is applied to the salt water on one side of the membrane until it exceeds the osmotic pressure which causes fresh water to cross the membrane whilst holding the solutes (salt) back. The pressures required to desalinate seawater are in the range of 50 – 60 Bar and must be controlled accurately to ensure that the membranes are protected from damage. Salt water is extremely corrosive and high pressure components should be manufactured in high quality corrosion resistant materials. 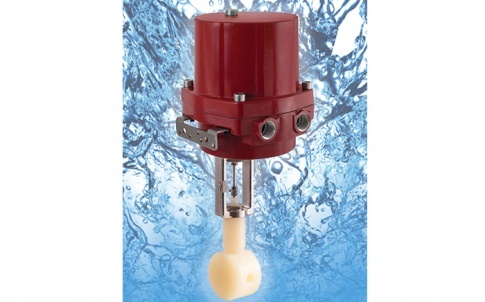 The Badger Meter RC250 barstock control valve is ideal for these types of applications. Machined from 316L, 904L or duplex stainless steel, the valve provides a high level of corrosion resistance combined with accurate pressure control. 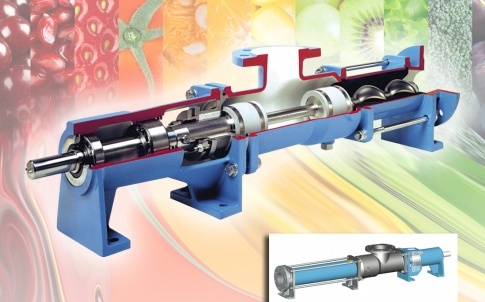 For reverse osmosis applications, the valves are supplied with 240v, 110v, or 24v DC electric actuators which are suitable for a seawater environment with position feedback and 3 point control. The valves are available in sizes including 1/4”, ½”, ¾” and 1” with end connections in ¼”, 3/8”, ½”, ¾” and 1” NPT or weld. Badger valves benefit from a compact and simple modular construction and are ideally suited for the control of liquids, gasses or steam in industrial, research or process pilot plants.